Scroll down for definition on What is Light Language? The Song of New Atlantis workshop series culminated to a pre-Solstice peak at the conclusion of the Hong Kong session yesterday. I am overwhelmed by a deep sense of humility and gratitude for the incredible energies transmitted by the spiritual hosts and the beautiful experiences co-created by our participants and co-presenters from the three countries. There has been such voluminous new information and knowledge shared by the guides about New Atlantis that I find it challenging to provide a meaningful synopsis. However, I did like the way Thoth summarised the New Atlantis programming codes as energy catalysts to restore and heighten our awareness of ‘Be-ing our inner peace‘. It is by living out the peace innate in us as divine beings that we allow New Atlantis – 6th dimensional aspect of New Earth – to externalise and thus, experience ourselves as truly multi-dimensional. What is Language of Light? Another piece of teaching from the guides I particularly enjoyed was the simple explanation of this terminology. Therefore, Language of Light is transmission (through sacred sounds) of sacred geometries patterned by Light to awaken new intelligence. 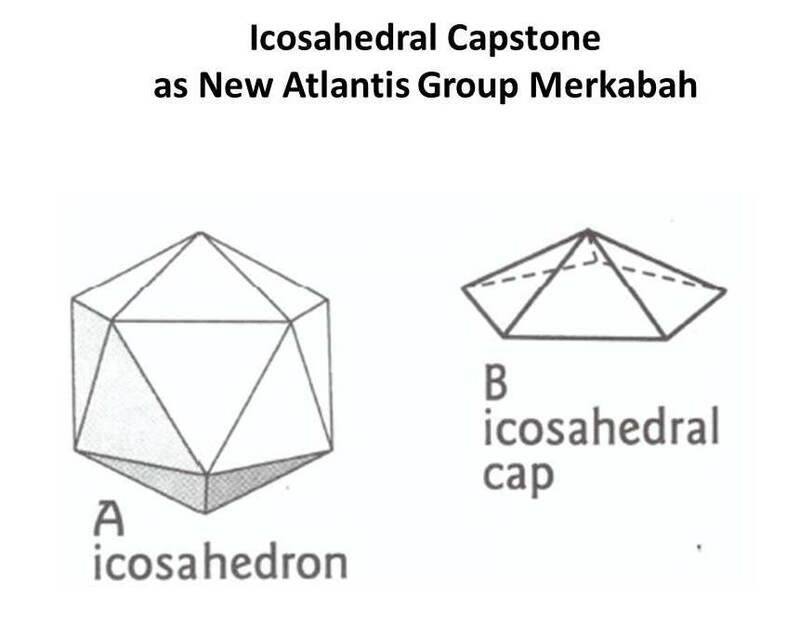 On this eve of the full moon and Solstice, I am asked to share the New Atlantis programming codes transmitted by our Universal Logos Lord Melchizedek and the Sirian beings as our Atlantis ancestors (transmitted during Singapore workshop, Vesak Full Moon). Open your heart to receive this Light Language transmission embedded with the sacred geometries for unfolding New Atlantis in your lives and on planet Earth ! Listen to guided meditation (13 min), click : New Atlantis Programs Transmission. 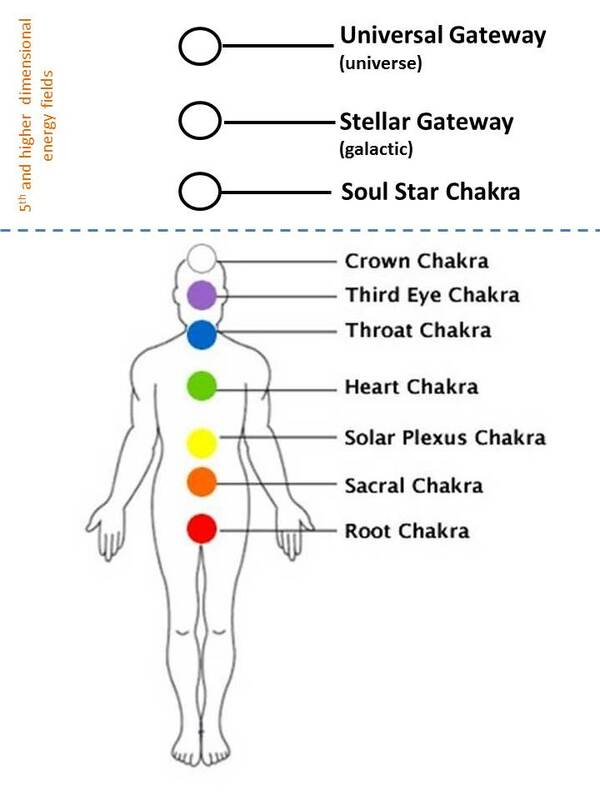 To assist you in the visualisations referred to in the meditation, refer to diagrams below. 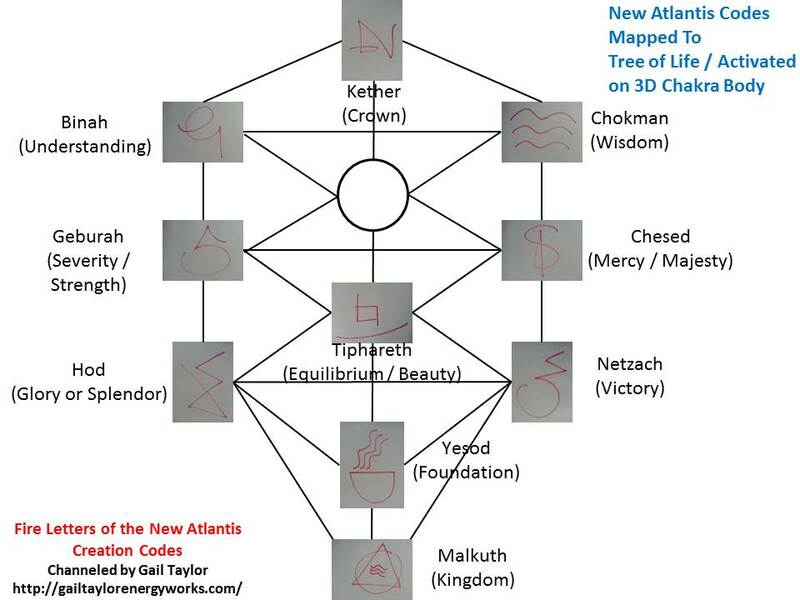 Gail Taylor who channeled the fire letters for activating the New Atlantis programming codes which were then mapped onto the Tree of Life in our chakra body (see last diagram above). Gail is a talented spiritual artist and channel whom I have the privilege to meet some 5 years ago in NZ. More about Gail’s work at http://gailtaylorenergyworks.com. The sound healers and musicians who co-facilitated the workshops. It was an enriching collaborative experience with you all. Thank you for sharing your beautiful gifts and loving presence. And of course, spiritual hosts Archangel Metatron, Archangel Michael, Thoth, the Sirian Council, Lord Melchizedek and other guides who overshadowed the event with their tremendous love and light. May you always BE your inner peace. Solstice blessings, Amara Tia Ann. Thank you, thank you, thank you dear Ann ! Happy Solstice and Full Moon !